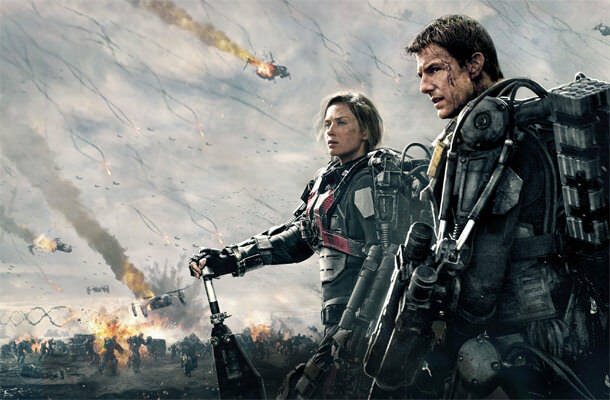 2014 promises to be a year filled with thrills and chills in the action genre. Here is a look at some of the most anticipated action movies of the year, in order of release date. 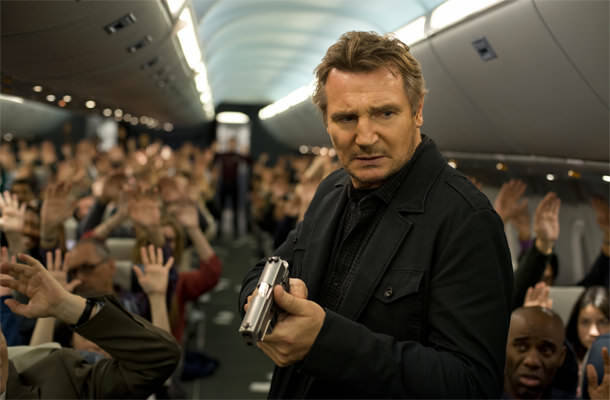 Liam Neeson proved himself as an action movie star in the two “Taken” films, and he ups the ante in “Non-Stop”, where he plays Air Marshal Bill Marks. Over the Atlantic on a flight to London, Marks starts getting text messages promising to kill one passenger every 20 minutes. Told in the same dazzling visual style as the first “300” movie, “300: Rise of an Empire” takes the war between the Greeks and the Persians to sea. 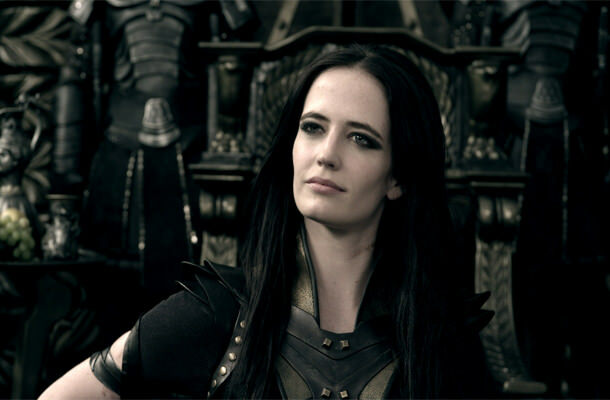 Greek leader Themistokles (Sullivan Stapleton) must unite the Greek factions to take on Xerxes’ massive navy, led by female commander Artemisia (Eva Green). 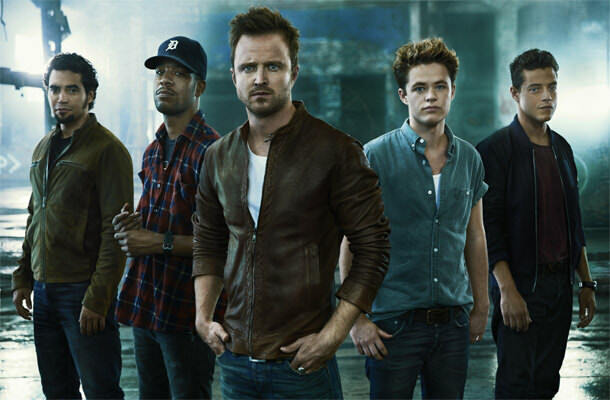 One of the most popular video games of all time comes to film, starring Aaron Paul (“Breaking Bad”) as a blue-collar street racer fighting to clear his name of a crime he didn’t commit. 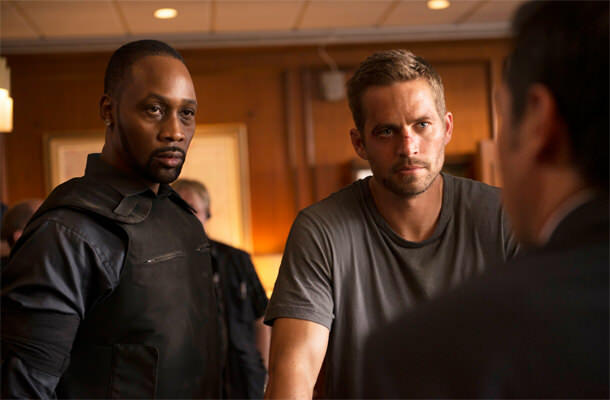 With no “Fast and Furious” film due until 2015, “Need for Speed” has the potential to satisfy the fast-cars-and-eye-candy craving for 2014. One word: Schwarzenegger! Arnie leads an elite DEA team whose most recent triumph is a massive takedown and cash seizure from a major cartel. 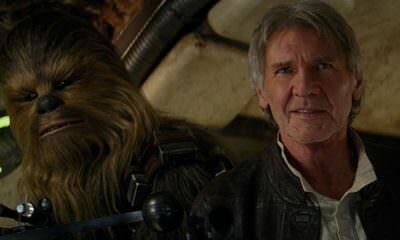 But then the members of his team start getting killed off, money is missing, and everyone on his team is a suspect. 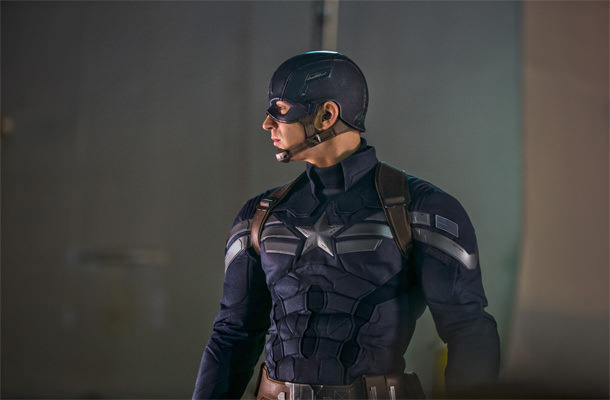 In one of the most hotly anticipated films of 2014, Chris Evans returns as Steve Rogers AKA Captain America. When S.H.I.E.L.D. is attacked, Cap joins up with Black Widow and a new team member, Falcon, to find out who is behind it. What he learns is shocking – and heartbreaking. “Brick Mansions” features David Belle (co-creator of Parkour) as an ex-con teamed with cop Paul Walker to rescue some hostages. The setting is near-future Detroit, which has become so rough that a wall has been built around it to keep everyone in. 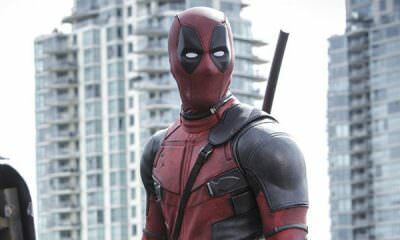 Think of it as a cross between “Escape from New York”, “Lethal Weapon” and “The Crow”, with a topping of Parkour. Andrew Garfield returns in a second outing as Spider-Man. 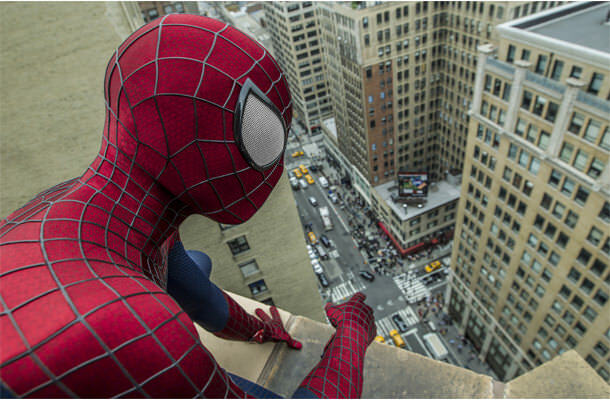 Peter Parker has embraced his heroic side and is enjoying swinging around New York with his girlfriend Gwen (Emma Stone). But trouble emerges in the form of a brand new and very powerful enemy: Electro, played by Jamie Foxx. 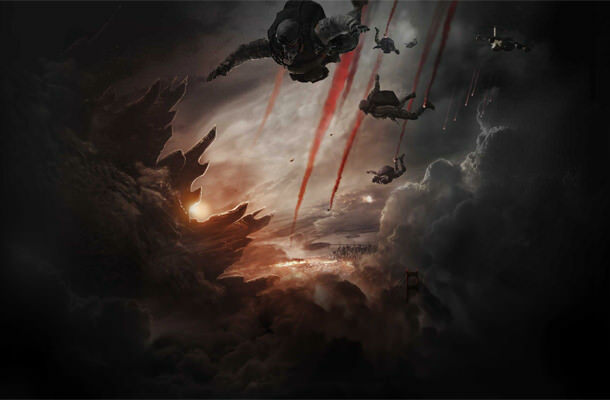 After a screening of preliminary footage thrilled crowds at last year’s Comic-con, “Godzilla” became one of the most eagerly awaited films for summer 2014. A stellar cast includes Bryan Cranston and Elizabeth Olson, and the big guy has never looked so big or so scary before. Besides Godzilla vs. armies and cities, this new reboot also promises Godzilla vs. other monsters. 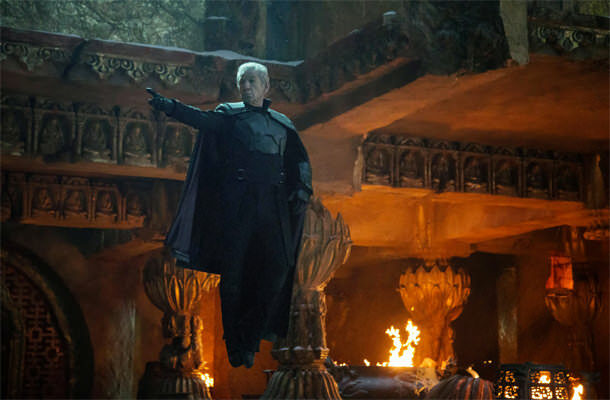 “X-Men: Days of Future Past” brings together X-Men from the first trilogy with the younger mutants of “X-Men: First Class” – and we get both young and old versions of Professor Xavier and Magneto! In a dystopian future where man and mutant are on the verge of extinction, Xavier and Magneto join to send Wolverine into the past to warn their earlier selves of the disastrous path they are on. In a future war, inexperienced soldier Bill Cage (Tom Cruise) is dropped into a suicide mission, and is promptly killed. 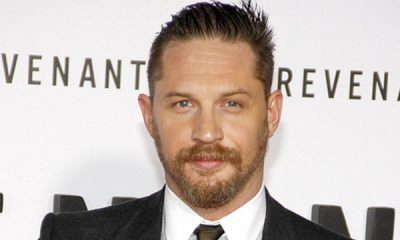 Mark Wahlberg replaces Shia LeBeouf as the main human character in this fourth film in the live action Transformers series. 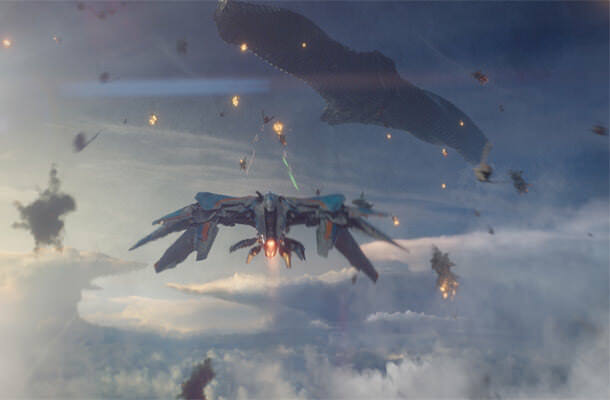 Plot details are still mostly unknown, but the movie takes place four years after “Transformers: Dark of the Moon”. 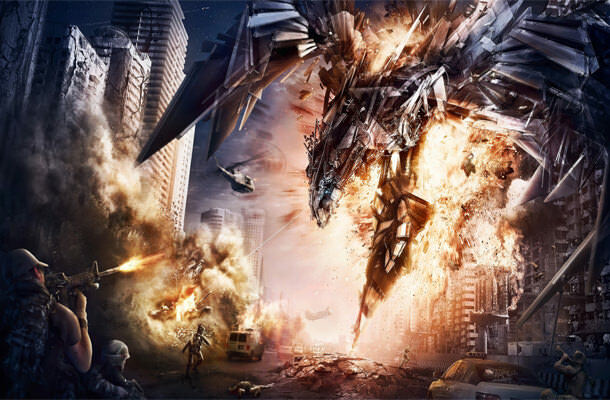 Optimus Prime and Bumblebee will return, and will be joined by Dinobots, facing off against entirely new Decepticon enemies. 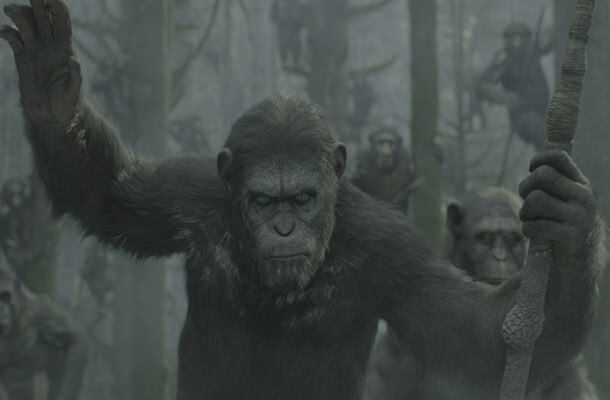 “Dawn of the Planet of the Apes” is a sequel to the 2011 film “Rise of the Planet of the Apes”. Years after a plague decimated the human population, a band of human survivors threatens the growing nation of genetically-advanced apes led by Caesar. When a truce between the factions fails, both groups are on the brink of all-out war to determine which species will prevail on Earth. 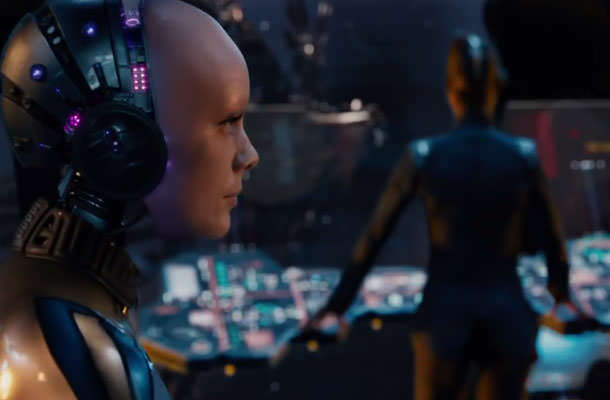 The Wachowskis, of “Matrix” fame, return to science fiction with “Jupiter Ascending”. Jupiter Jones (Mila Kunis) has a humble life as a cleaning woman, but her true destiny is revealed when Caine (Channing Tatum) arrives on Earth. She is genetically marked as heir to the throne of the galaxy, and she now has powerful enemies who want her dead. After stealing a powerful artifact, Peter Quill AKA Star Lord, forms a team with four other powerful misfits: Groot, a humanoid tree creature; Rocket, a homicidal raccoon; Gamora, a deadly assassin; and Drax the Destroyer. 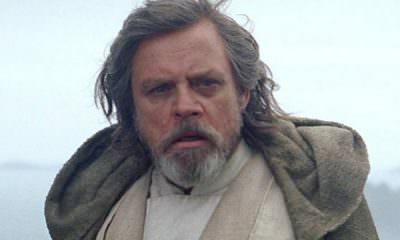 When he discovers the true power of the orb he has stolen, he and his reluctant teammates have to fight together to save the galaxy. 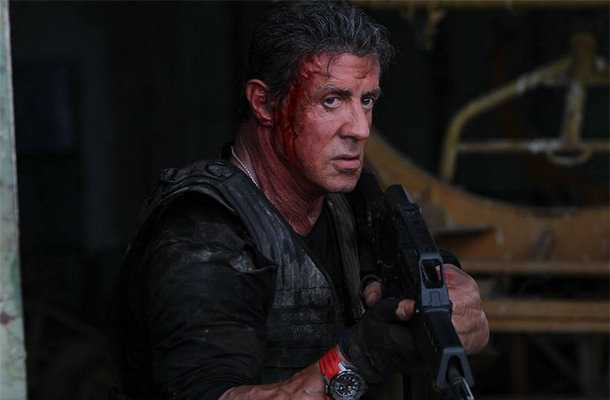 The big draw of the “Expendables” movies has been the thrill of a massive cast of legendary action movie stars together on the same team – and that just gets bigger in “Expendables 3”. Original team members Sylvester Stallone, Jason Statham and Jet Li join with new additions like Wesley Snipes, Harrison Ford, and Antonio Banderas, to face down bad guy Mel Gibson. 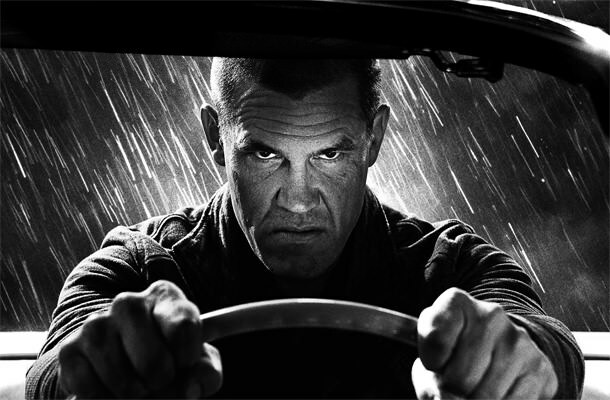 Rosario Dawson, Mickey Rourke and Jessica Alba return with new gritty, noirish stories set in the dark world of Sin City, joined by new cast members Josh Brolin, Joseph Gordon-Levitt and Eva Green. A teenage boy who knows nothing but his name, Thomas, is dropped into a group of boys who all arrived the same way Thomas did. He soon finds that they are all trapped in the heart of a maze, and have to join together to attempt an escape. 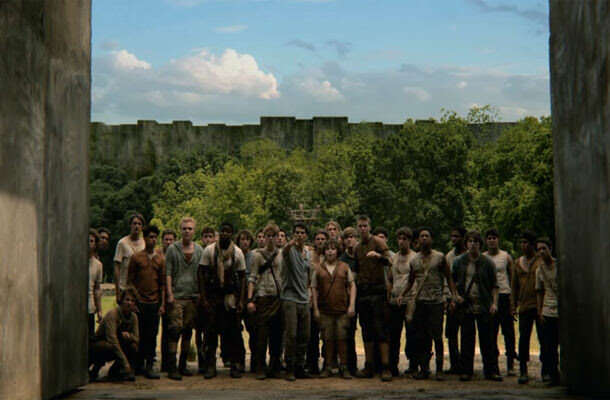 “Maze Runner” is based on a popular young-adult novel with the same name. 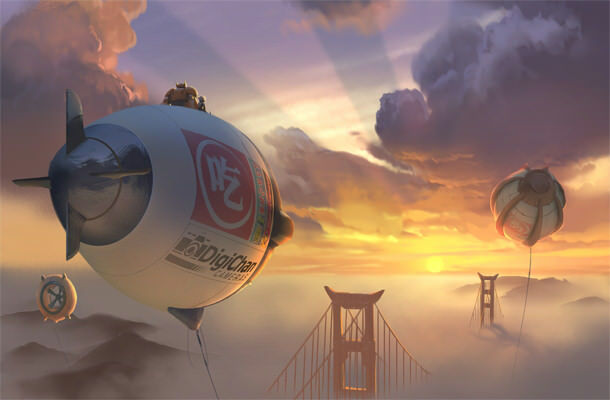 Get ready for the first animated film from the Marvel universe, “Big Hero 6”. Young genius Hiro Hamada and his robot companion Baymax find themselves in the midst of a criminal plot to destroy the city of San Fransokyo, and must join with a team of crime fighters to save their city. The union of Marvel with Disney’s animation studio is promising, and the sample footage released so far looks to make good on that promise. 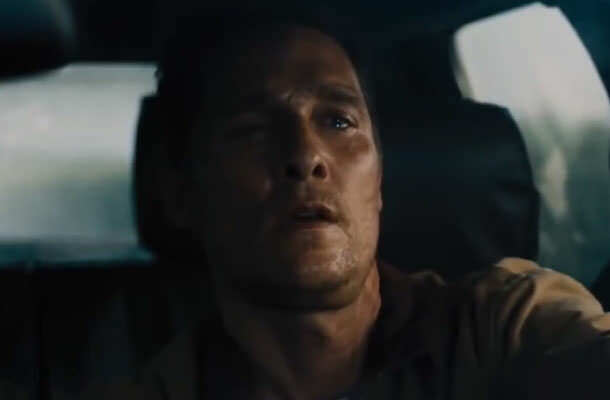 Almost nothing is known about the plot of “Interstellar” except that it is a science fiction movie with a killer cast: Matthew McConaughey, Anne Hathaway, Jessica Chastain, Michael Caine and more. And it’s directed by Christopher Nolan, director of the “Dark Knight” movies and “Inception”, which automatically gets it a place on this list! “The Hunger Games: Catching Fire” was the top-grossing movie of 2013, and fans are eagerly awaiting the final pair of movies in the series. 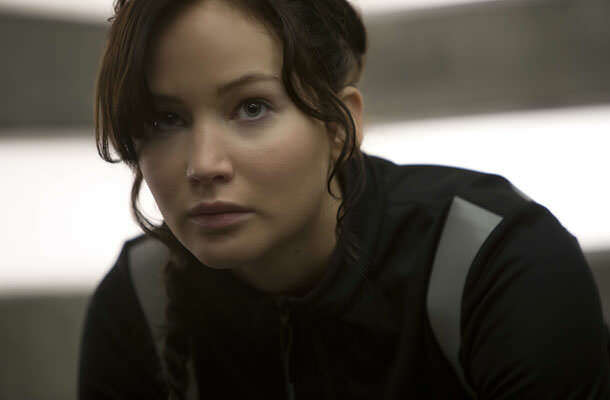 “Hunger Games: Mockingjay Part 1” makes its appearance for the holiday season in 2014, as Katniss Everdeen becomes a reluctant leader of a revolution against the repressive Capitol. I just hope we dont have to wait too long after MockingJay part 1 for part 2. The release dates should be within six months of each other at most.